In recent years Papua New Guinea (PNG) and Melanesia has seen a rapid increase in growth and development. 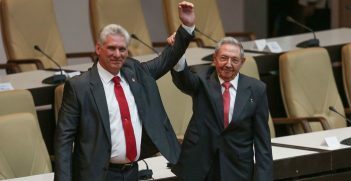 The region has sought to overcome past difficulties and move forward to become an important actor in the international community. Emma Tunne Wakpi, a masters student from the Sir Walter Murdoch School of Public Policy and International Affairs, discusses the development path of Papua New Guinea and Melanesia and some of the continuing difficulties faced. Highlighting Australia’s role in the region, she makes clear that development is not as straightforward and precise as many would like. Instead PNG and its partners, including Australia’s Department of Foreign Affairs and Trade, have forged their own style of development. This involves incorporating local culture, local understandings of development and moving beyond government institutions and working directly with domestic organisations to improve service delivery. 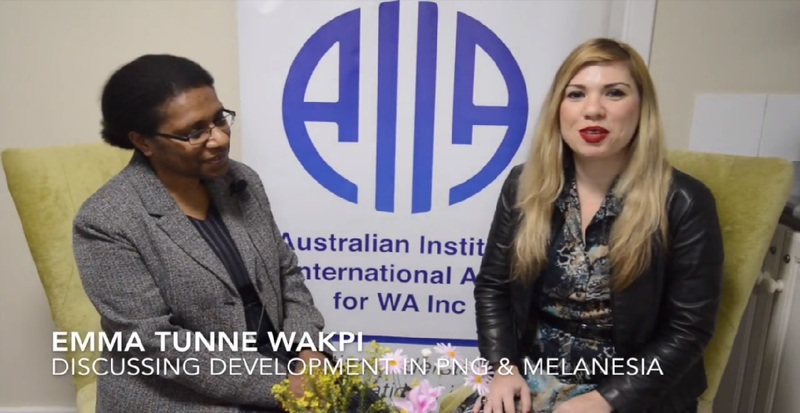 In her interview with the AIIA for WA, Emma Tunne Wakpi also speaks on democratic representation in PNG. She discusses the role of cultural and tribal affiliations which drive many of the votes, with village community pressure often determining election outcomes. 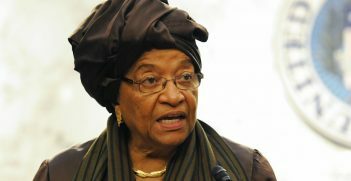 She suggests that balancing individual rights with communal rights is a critical issue currently facing PNG and Melanesia. Emma Tunne Wakpi is a masters student with the Sir Walter Murdoch School of Public Policy and International Affairs. She has over 15 years’ experience working with non-government development organisations. Video & Editing by Nancye Miles-Tweedie. The vision of democracy in Myanmar remains strong but the closer it gets, the more confusing it becomes. 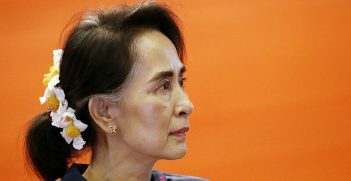 Amid ongoing ethnic tension, including in Rakhine State, can Myanmar address ongoing international criticism?